“Your PC will restart several times”, if you get this prompt, do not panic!. Windows Report will show you how to troubleshoot this problem. Some Windows 10 users experienced this problem after downloading and installing Windows updates. When the update is almost complete, the screen shows the familiar Windows circular loading animation with texts shown as “Working on updates 99%; Don’t turn off your PC. This will take a while” below the animation and “Your PC will restart several times” at the bottom of the screen. However, nothing happens and the PC keeps displaying this message. This problem could be as a result of corrupt directories, malware infection, and incomplete updates. If you are wondering how to fix the “Your PC will restart several times” issue, his guide puts you through 7 applicable solutions for resolving it. 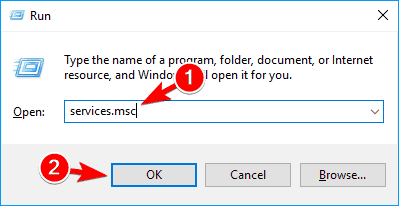 Double-click on the downloaded .exe file and follow the prompts to complete installation. 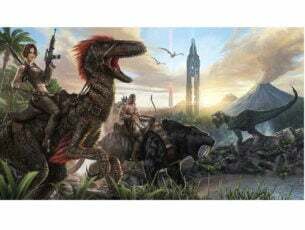 Alternatively, you can use other programs such as the Windows built-in antivirus — Windows Defender — Bullguard, Bitdefender, and ZemanaAntiMalware. 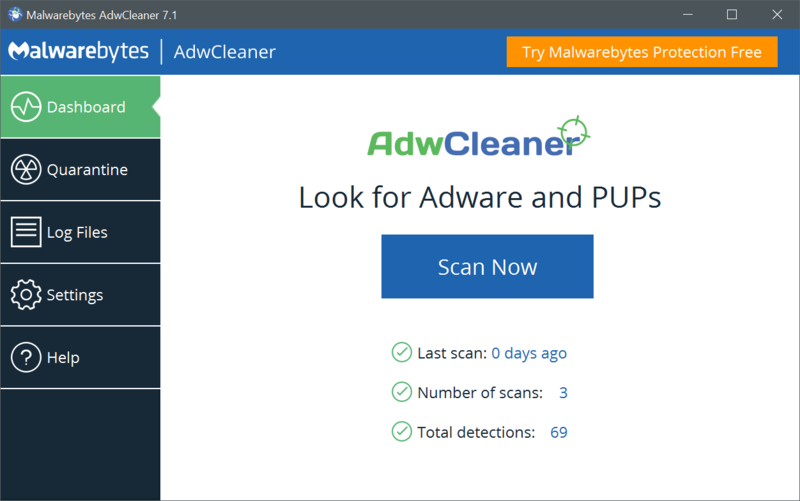 You can use any of these tools to remove malwares from your PC. After CCleaner has finished scanning, click on “Run Cleaner”. Follow the prompts to enable CCleaner delete the temporary files. However, if this method does not prevent your PC will restart several times error problem, you may proceed to the next method. You can also use a dedicated tool, such as IOlO System Mechanic to check for system file corruption. 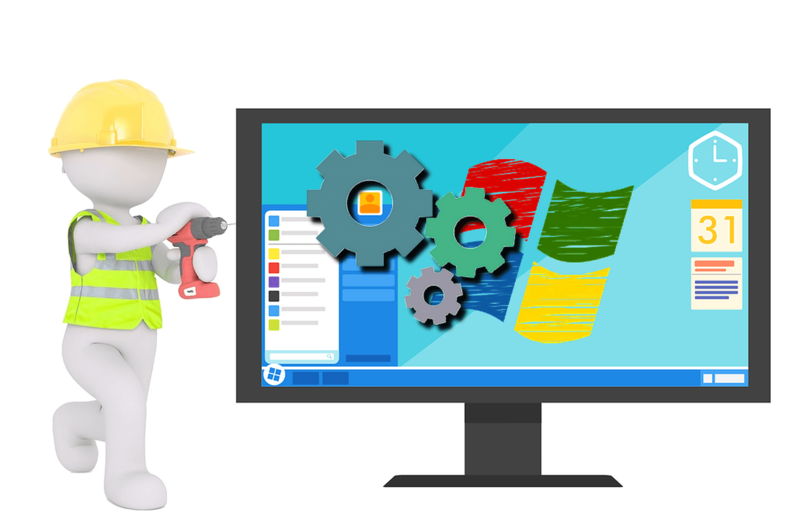 Just like the SFC scan, DISM (Deployment Image & Servicing Management) is also a tool for dealing with various system errors, although more advanced errors. Therefore, if the SFC scan didn’t get the job done, your chances are better with DISM. 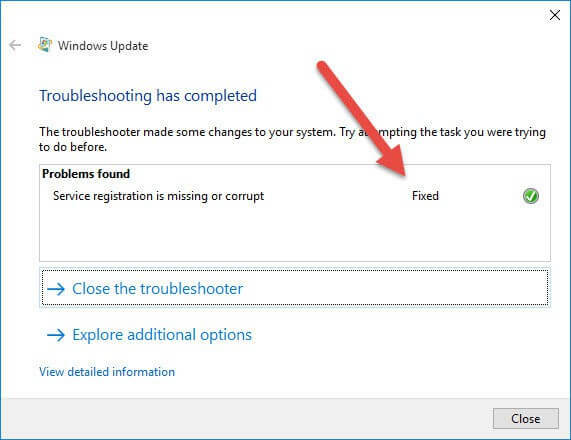 If you’re running a newer version of Windows 10 or the Windows 10 Creators Update, you can definitely use the Windows Update troubleshooting tool. This tool is suitable for fixing several system-related issues most especially Windows Update problems. Note: Ensure you are able to identify the restore point date before the error message display. Also, System restore does not affect any of your files, documents, and personal data. Sometimes, recent upgrades from Windows 7/8/8.1 to Windows 10 might cause the error problem. Hence, you may consider downgrading your Windows OS back to its previous OS. Click the button ‘Get started’ under the option ‘Go back to Windows 7/8/8.1’. Follow the prompts to finish the downgrade processes. Note: An intact Windows.old file (stored in C:Windows.old) is the important precondition for the downgrade. Disclaimer: This solution contains steps that are part of modifying the registry. Please note that serious problems may occur if you do this incorrectly. Hence, follow these steps correctly, and carefully. We highly recommend that you back up the Registry before you modify it. Also, you can restore your PC to a working state in case a problem occurs. 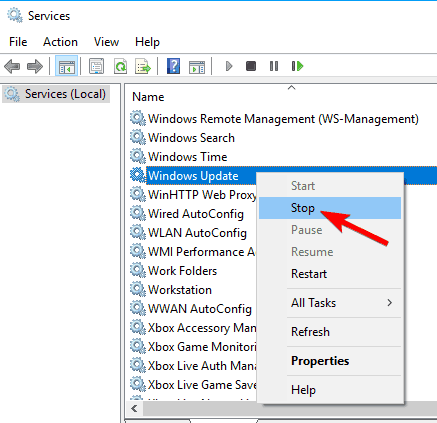 After trying out the steps above run Windows Updates again and follow the prompts to complete Windows Update process. 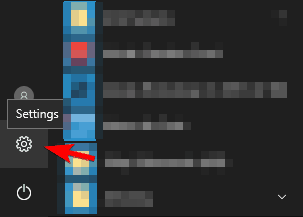 After you complete the process, go to “Services” window again, now start Windows Update service, and then restart the computer. Note: We highly recommend that you check “Give me updates” menu for other Microsoft products when using Windows update option. Windows Updates downloads and installs updates required to run Windows efficiently. Let us know if any of these solutions helped fix “Your PC will restart several times” problem.